FMF - Friends of Minerals Forum, discussion and message board :: View topic - Flint stone? Posted: Feb 02, 2019 10:03 Post subject: Flint stone? Today I have been discussing the collection and I found these stones, I have them for a long time and unfortunately I did not mark the place of finding. Either France from the Champagne Ardenne region, or they are from Germany from the Baltic Sea ... They remind me of the stone flint. The white space on the stone is limestone, chalk .. Would anyone please help me with determination? Posted: Feb 02, 2019 11:53 Post subject: Re: Flint stone? Posted: Feb 02, 2019 13:51 Post subject: Re: Flint stone? Posted: Feb 04, 2019 22:09 Post subject: Re: Flint stone? I don't have any idea where this chert (or flint, the two terms mean pretty much the same, although "flint" is sometimes used more for black material) is from. 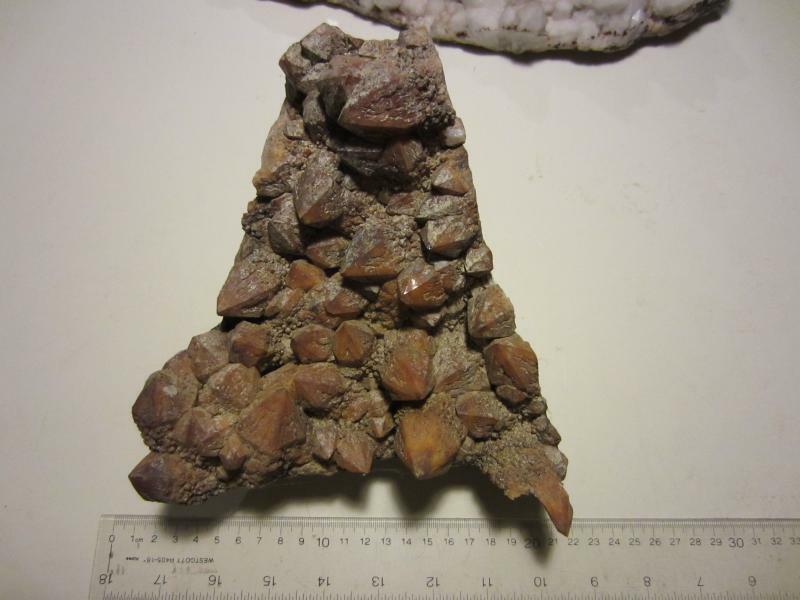 But I am not familiar with chert like this being found along the Baltic, though perhaps it could be; France, perhaps, seems more likely, but I am just guessing.